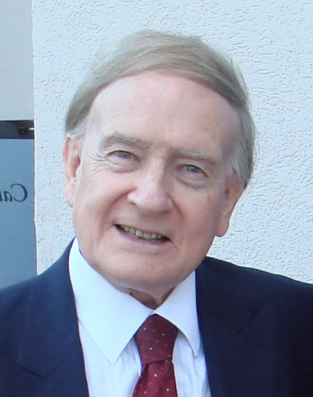 Richard Bewes: What Women These Christians Have! It’s possible that Lois - the grandmother of Paul’s travelling companion Timothy – may have been one of the 3,000 converted to Christ on the day of Pentecost. Whatever the background of Timothy’s faith, his had the bond of old-time religion about it - going back three generations.